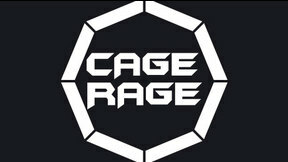 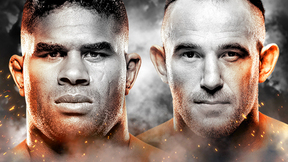 Cage Rage 28: VIP full event replay from The Troxy in London, United Kingdom on September 20, 2008. 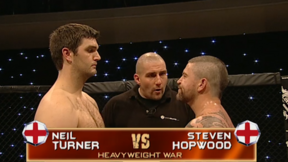 James McSweeney vs Roman Webber Cage Rage 28 Sat, Sep 20, 2008 (12:37) James McSweeney vs Roman Webber Cage Rage 28 from The Troxy in London, United Kingdom on September 20, 2008. 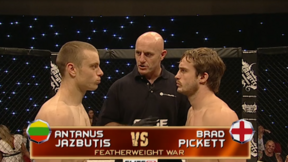 Bradley Pickett vs Antanas Jazbutis Cage Rage 28 Sat, Sep 20, 2008 (24:16) Bradley Pickett vs Antanas Jazbutis Cage Rage 28 from The Troxy in London, United Kingdom on September 20, 2008. 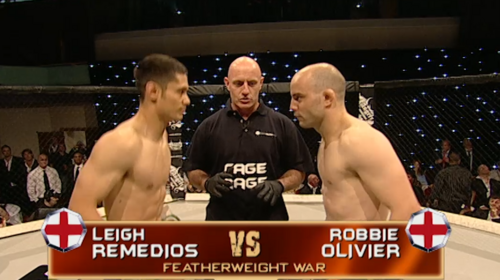 Robbie Olivier vs Leigh Remedios Cage Rage 28 Sat, Sep 20, 2008 (27:40) Robbie Olivier vs Leigh Remedios Cage Rage 28 from The Troxy in London, United Kingdom on September 20, 2008. 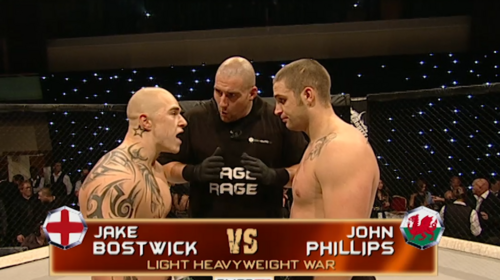 Johnny Phillips vs Jake Bostwick Cage Rage 28 Sat, Sep 20, 2008 (17:26) Johnny Phillips vs Jake Bostwick Cage Rage 28 from The Troxy in London, United Kingdom on September 20, 2008. 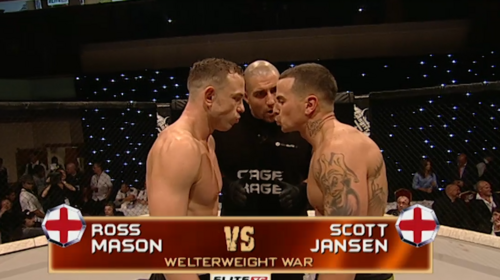 Ross Mason vs Scott Jansen Cage Rage 28 Sat, Sep 20, 2008 (28:18) Ross Mason vs Scott Jansen Cage Rage 28 from The Troxy in London, United Kingdom on September 20, 2008. 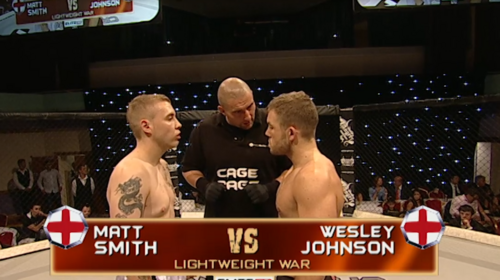 John Hathaway vs Jack Mason Cage Rage 28 Sat, Sep 20, 2008 (11:00) John Hathaway vs Jack Mason Cage Rage 28 from The Troxy in London, United Kingdom on September 20, 2008. 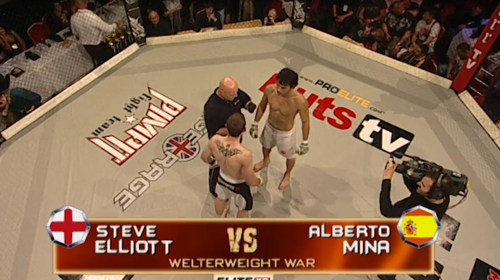 Alberto Mina vs Steve Elliot Cage Rage 28 Sat, Sep 20, 2008 (10:07) Alberto Mina vs Steve Elliot Cage Rage 28 from The Troxy in London, United Kingdom on September 20, 2008. 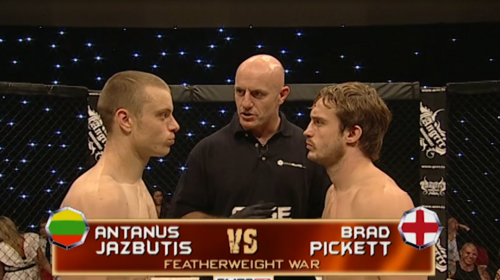 Michael Pastou vs Nigel Whitear Cage Rage 28 Sat, Sep 20, 2008 (10:14) Michael Pastou vs Nigel Whitear Cage Rage 28 from The Troxy in London, United Kingdom on September 20, 2008. 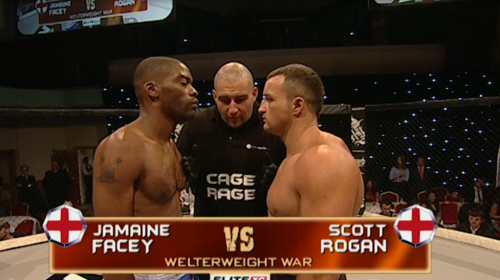 Jermaine Facey vs Scott Rogan Cage Rage 28 Sat, Sep 20, 2008 (13:23) Jermaine Facey vs Scott Rogan Cage Rage 28 from The Troxy in London, United Kingdom on September 20, 2008. Wayne Johnson vs Matt Smith Cage Rage 28 Sat, Sep 20, 2008 (10:38) Wayne Johnson vs Matt Smith Cage Rage 28 from The Troxy in London, United Kingdom on September 20, 2008. 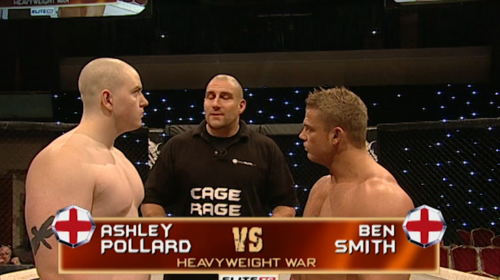 Ashley Pollard vs Ben Smith Cage Rage 28 Sat, Sep 20, 2008 (12:48) Ashley Pollard vs Ben Smith Cage Rage 28 from The Troxy in London, United Kingdom on September 20, 2008. 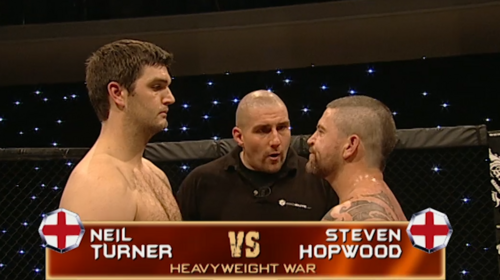 Steven Hopwood vs Neil Turner Cage Rage 28 Sat, Sep 20, 2008 (15:59) Steven Hopwood vs Neil Turner Cage Rage 28 from The Troxy in London, United Kingdom on September 20, 2008.